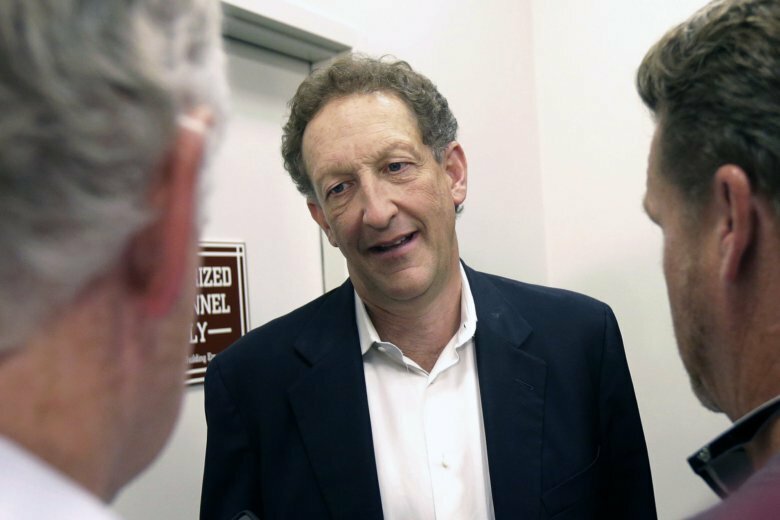 SAN FRANCISCO (AP) — San Francisco Giants President and CEO Larry Baer was granted a leave of absence from the team on Monday following the release last week of a video showing him in a physical altercation with his wife. The Giants board of directors released a statement that said Baer had made a request that was accepted to take personal time away from the team in response to the video released by TMZ showing the altercation in a San Francisco park between Baer and his wife, Pam. Manager Bruce Bochy said after an exhibition game in Scottsdale, Arizona, that he will still report directly to Zaidi but didn’t get into details about the accusations against Baer. Bochy said he didn’t plan to address the players about Baer’s situation. Pitcher Jeff Samardzija said the players are trying to avoid the topic and are focusing on preparing for the start of the season.